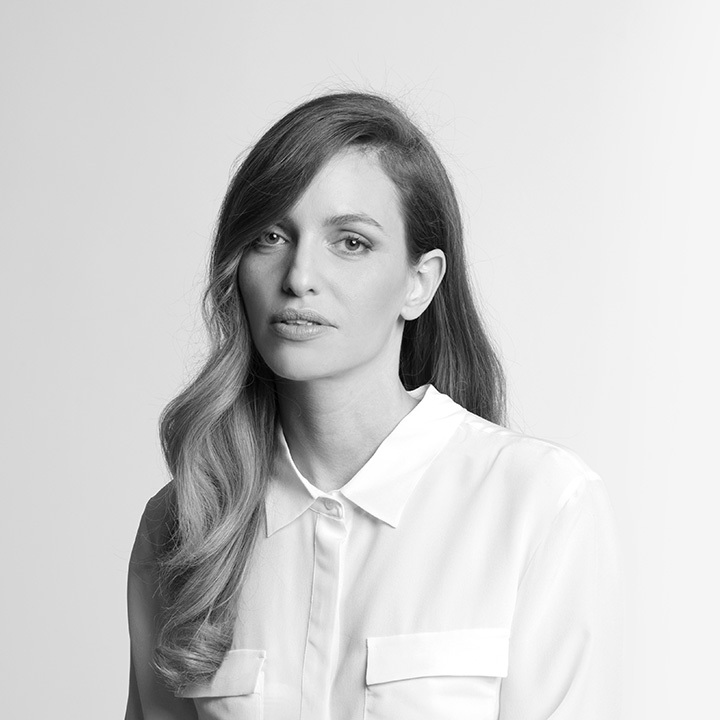 Kedem Shinar Design & Architecture was founded in 2013 after it’s founding architect, Kedem Shinar, completed her Architecture degree and expertise in Tokyo, Japan. The office offers bespoke boutique design services for clients in the world of private houses, hotels and office spaces. We believe in total design and offer complete branding packages which create a unified, cohesive design language, specializing in architecture & interior design, visual communication design, web design and company branding and product packaging design. Which one of your projects is your favorite? 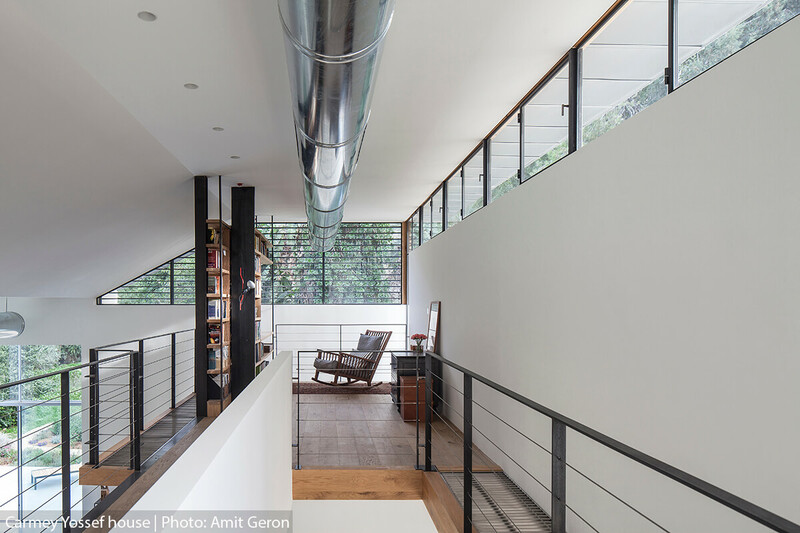 My favorite project by far is the CY house which was also the most challenging and inspirational. 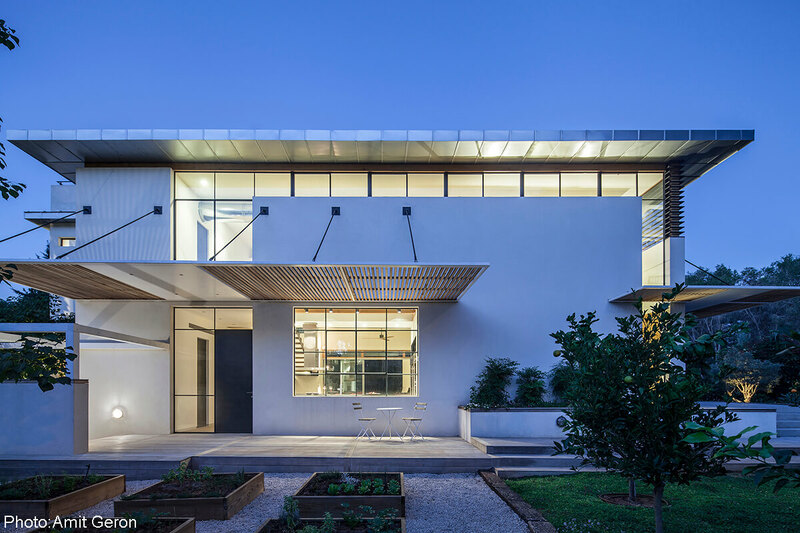 The challenges in creating this house, such as engineering and budget challenges led to magnificent, out-of-the-box solutions. 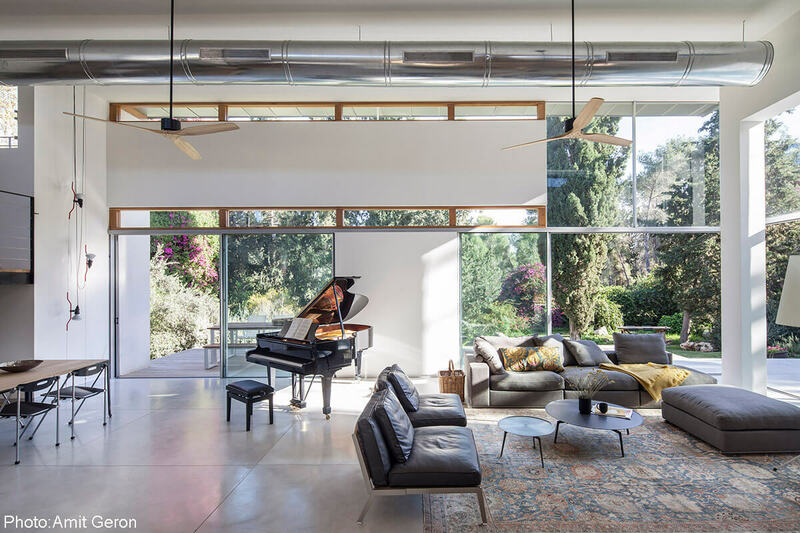 I see in this house a perfect balance of materials and composition, a strong connection to nature and dramatic space, in which I truly believe in. What interesting projects are you working on these days? Currently, I am designing a house in Saint Petersburg, Russia for private clientele. Also, I am in charge of designing the new Brown hotel of the Brown hotel collection, including some 30+ rooms, a lobby and restaurant, and a rooftop in the heart of Tel-Aviv. I am also in charge of the revamp of the Herzeliya Sharon hotel, as well as several more apartments and villas. I believe in the concept of total design, in which the interior space relates harmoniously with the logo and branding of the business, to create a coherent, unified design language. Therefore, I have designed stores, cafes etc. which included their branding as well. 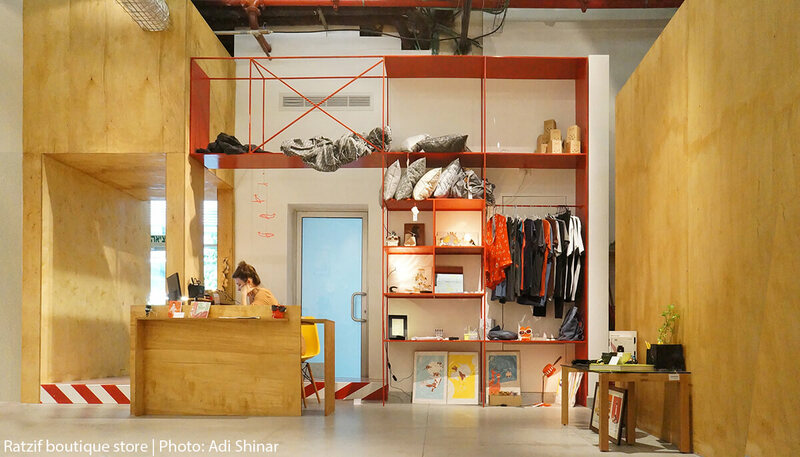 For instance, The design concept behind the store Ratzif in Tel-Aviv was based on a harbor platform so that many elements in the store related to it both within the interior space and in the logo. The logo resembles a crane, the red-white striped letter paper as well as the interior floor resemble warning signs on the platform, while the veneered plywood represents cargo crates found in harbors. Another example is the design pop-up store Souvenir, which included a bold black and white interior both on the floor and walls, as well as a black and white deconstructed postal deer, reminiscent of old world postcards. 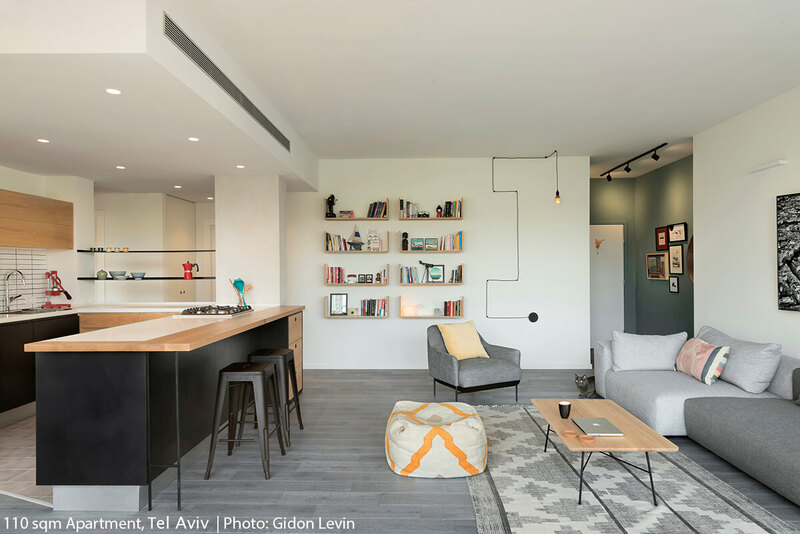 We love homes and apartments… What existing project do you admire and consider to be a milestone of Israeli architecture? 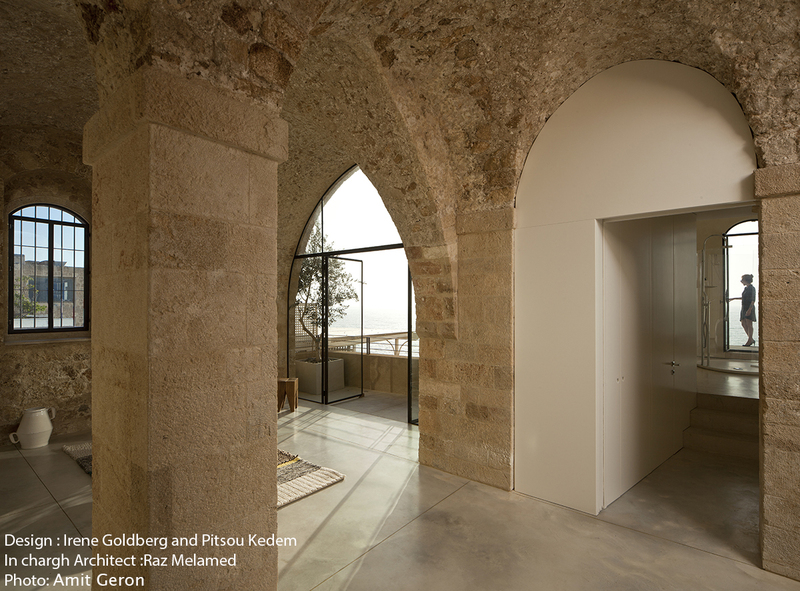 There is no doubt that I would more than love to reside in Pitsou Kedem’s Jaffa apartment. 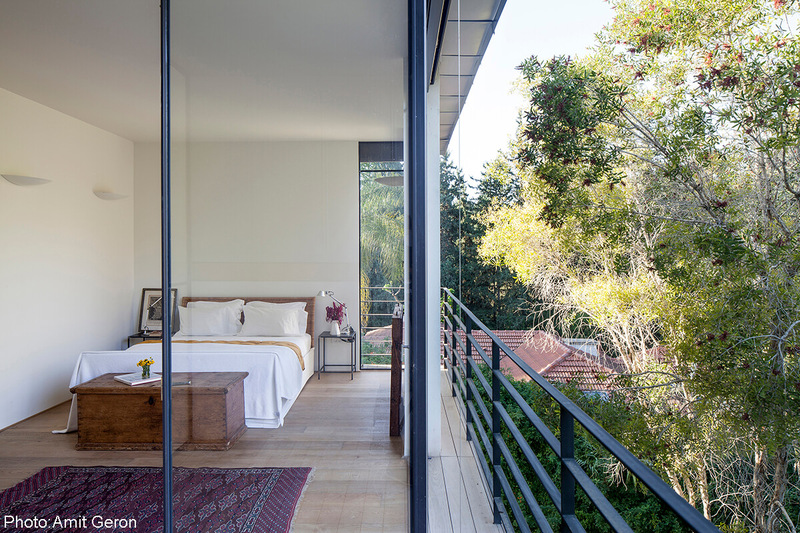 For me, this is the perfect example of minimalist architecture meeting traditional antique architecture, a wonderful balance between new and old. The juxtaposition between the delicate modern elements such as the thin windows against the thick, stone walls excite me! What are your favorite home decor stores in Israel? Hibino is good for accessorizing – which imports authentic, sophisticated high quality merchandise from the best designers in Tokyo, whereas Habitat is great for a few key pieces by excellent designers worldwide, in particular Vitra. Lastly, Exclusive lighting store is a great option for finding special lighting fixtures. What is your favorite furniture of all time? 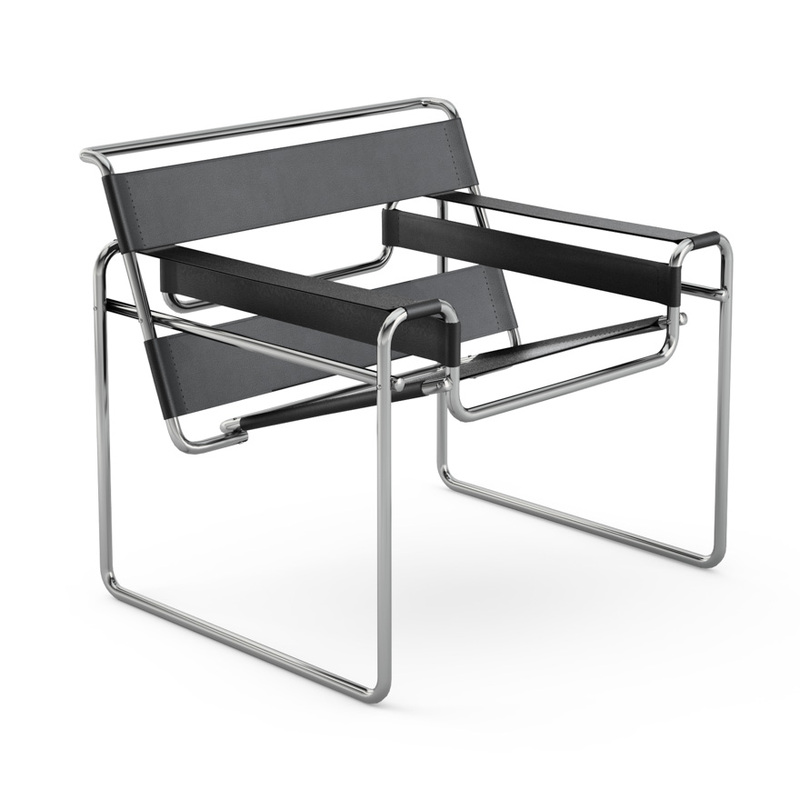 Ooooh I love Marcel Breuer Wassily Chair which is an exemplary piece of modern architecture in small scale at it’s best. What keeps you inspired these days? Other artists, music, blogs you read, stuff off the web? As a child I loved reading through the architecture books we had at home belonging to my parents and to this day I’m still strongly inspired by the same architect whom I admired at the age of eight, and that is Arch. Richard Meier. I am also inspired by graphic design and am constantly, obsessively, searching for the perfect balance of forms, colors and elements.